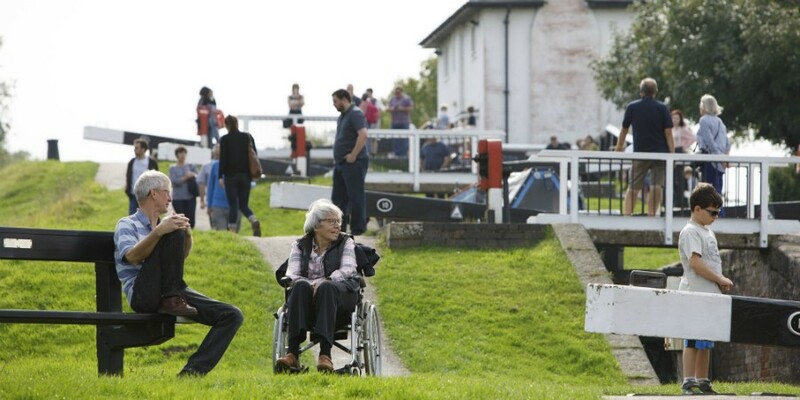 For a fascinating family day out in Leicestershire, head to our iconic Foxton Locks. 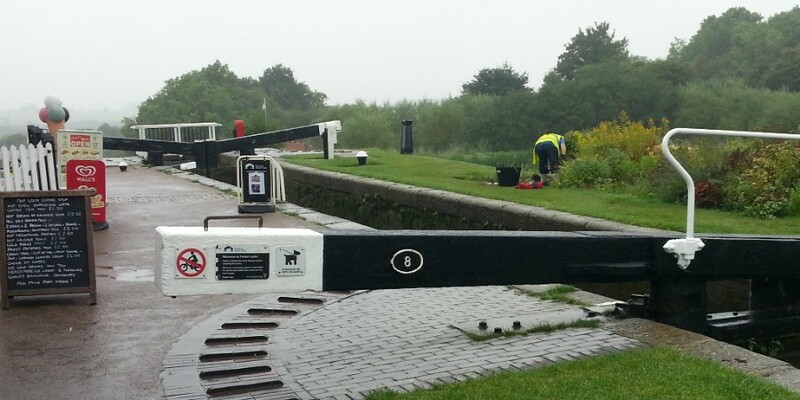 There are flights of locks all over our network – but not like Foxton. 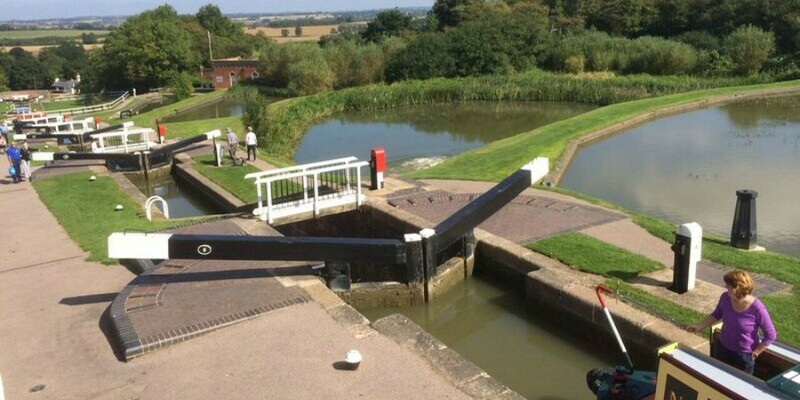 It's home to two amazing feats of engineering in the heart of Leicestershire, on the Grand Union Canal. 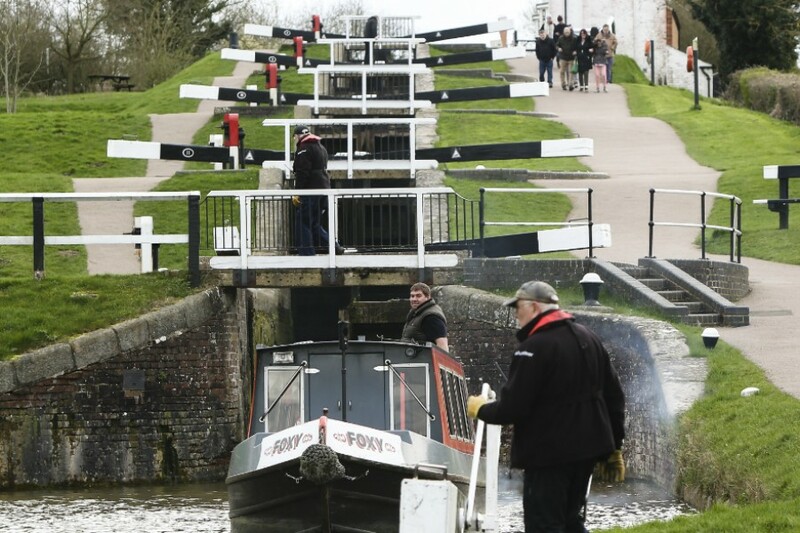 As well as the longest and steepest staircase locks in the UK, the site is home to the remains of the inclined plane, a magnificent, if slightly weird, piece of Victorian engineering. 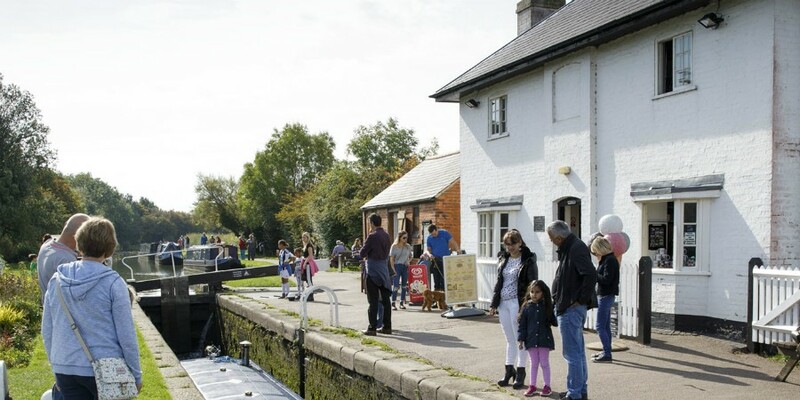 But that's not the only reason over 4,000 boats pass through Foxton Locks each year, making it one of the most visited places to visit on our network. 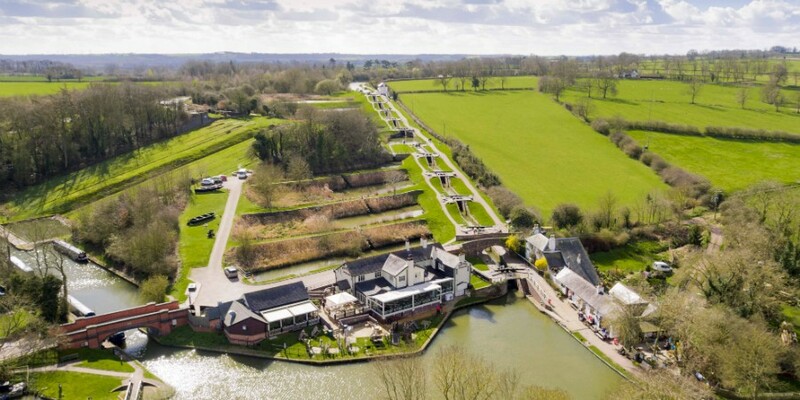 You could watch boats travel up or down the locks or take a boat trip yourself before relaxing at the pubs and picnic spots. 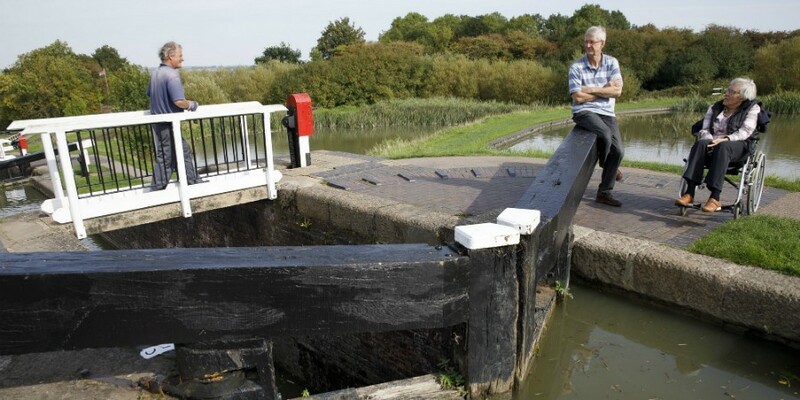 But we'd recommend you see the remains of the historic 'chair lift for boats' and use your smart phone or tablet to experience this lost icon - virtually! This is a rural spot and you could spot just about anything from regional hedge laying crafts to the nest and bat boxes we've put up. 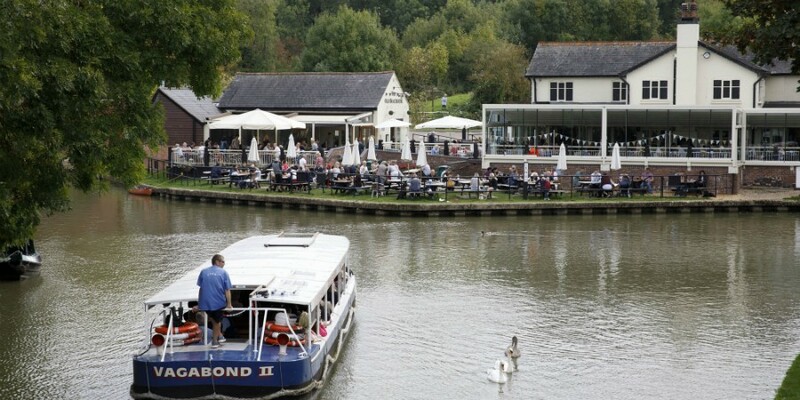 There area is famous for it's pond dipping. But you'll definitely want to meet the resident tame robin. 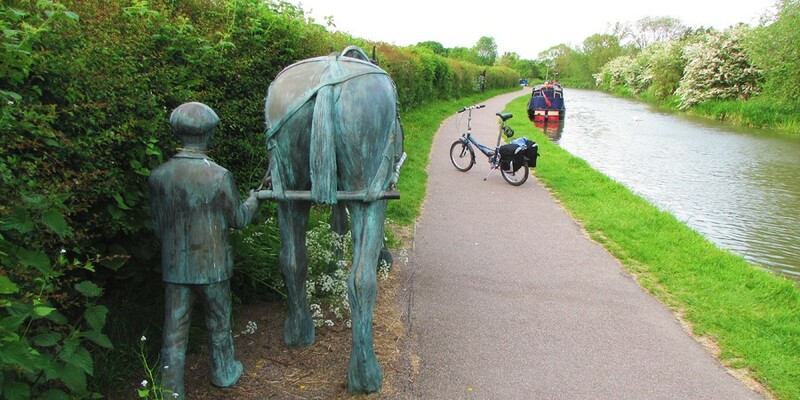 And look out for herons, swans, swallows and if you're lucky, kingfishers too. 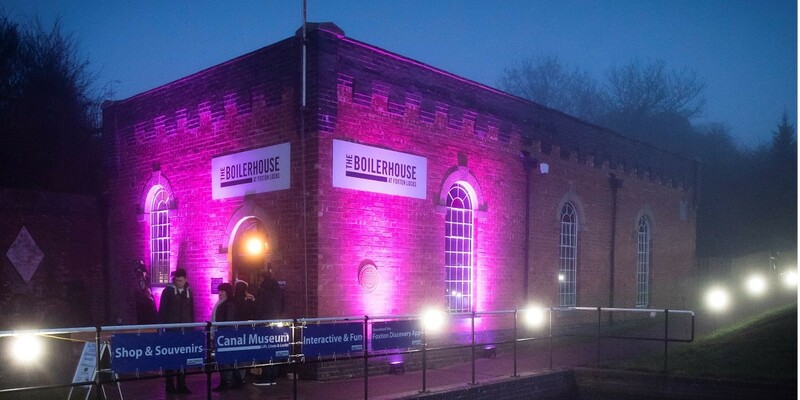 Please remember that neither car park is open over night!